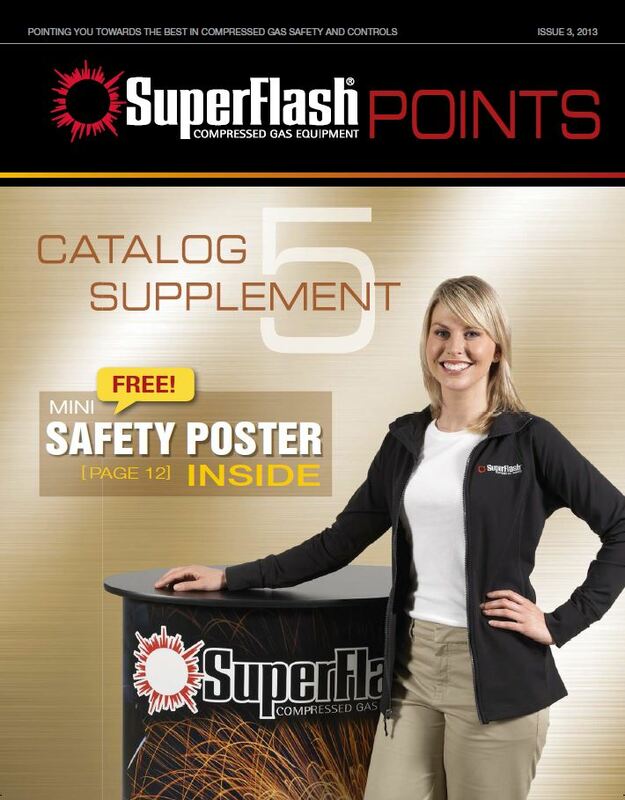 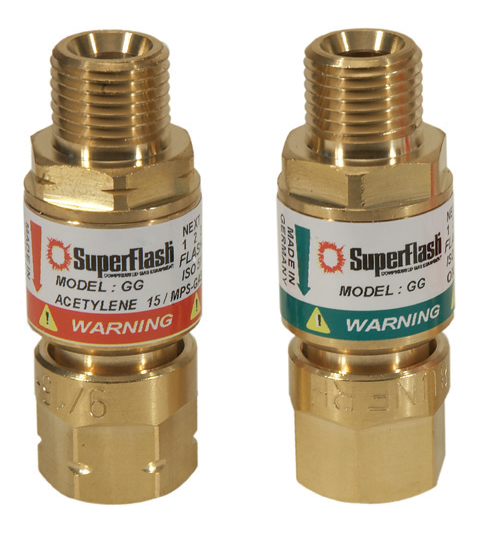 Click the image below to download a PDF copy of our latest catalog. 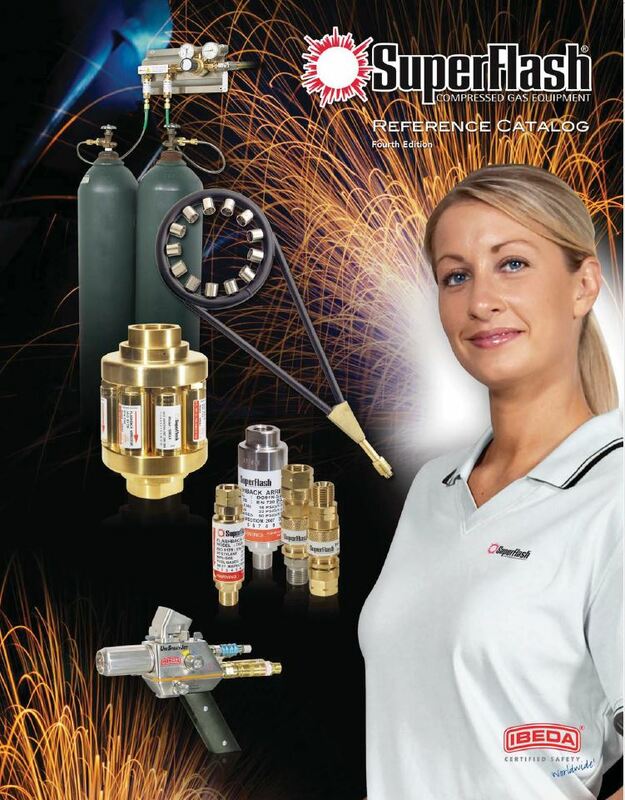 Our 4th edition catalog is divided into five sections to provide solutions to different challenges with compressed and welding gases. 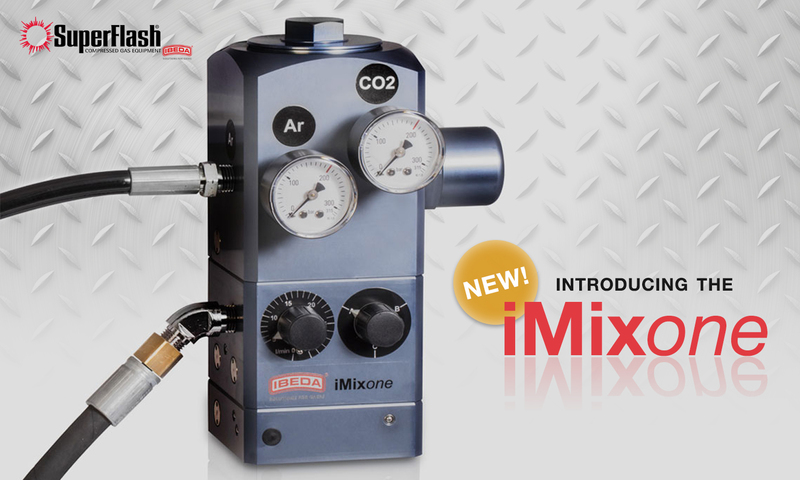 Introducing the iMixone Gas Mixer!